Apply twice daily, in the morning and evening. 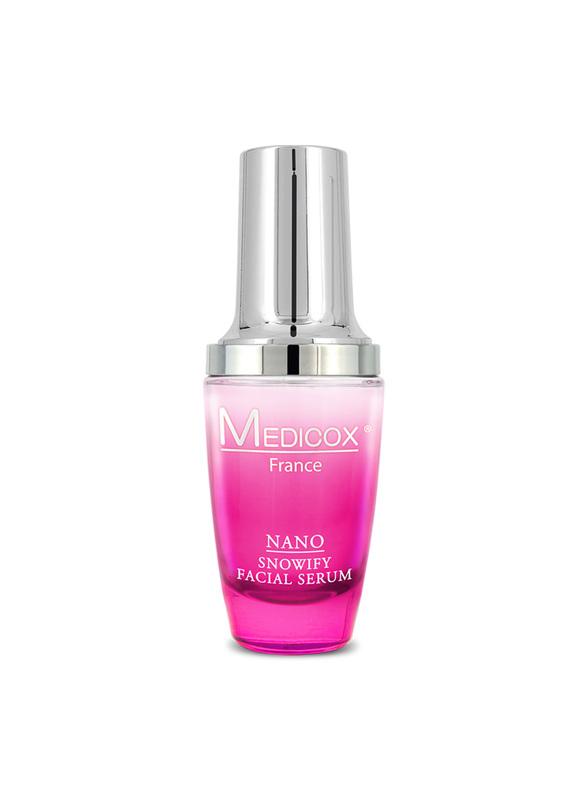 Take a small amount of cleansing milk into the palm and massage onto dampened face in circular movement. Rinse thoroughly with warm water and pat dry. Apply twice a day. 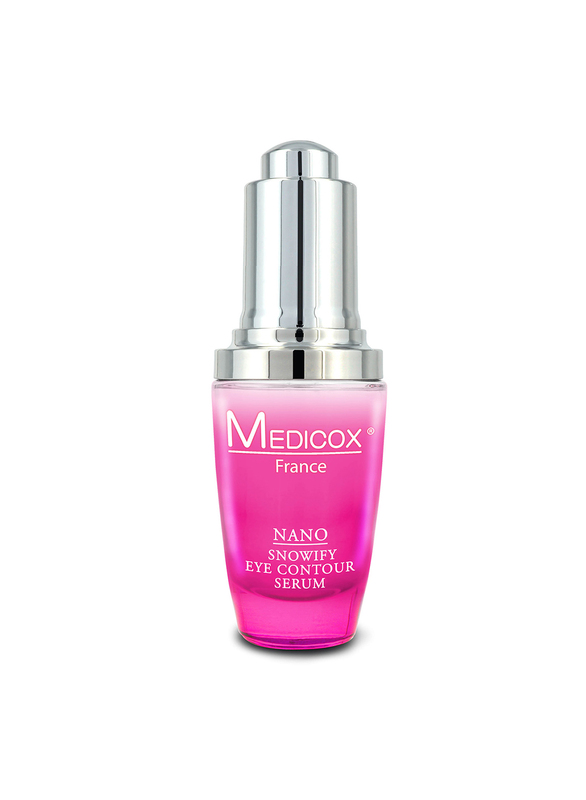 Gently apply a small amount with fingertips under and around the eye area. Sodium Hydroxide, Acetyl Tetrapeptide-5, Glycyrrhiza Glabra (Licorice) Root Extract. 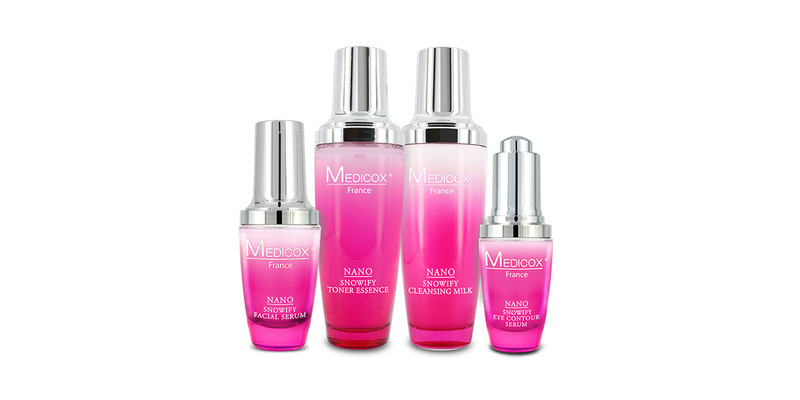 Cleanse and tone the skin, apply the serum to the whole face and neck before your skincare routine. Pat skin dry after cleansing. Apply proper amount of toner to cleansed face and neck with a cotton pad, preparing your skin for additional skincare products. 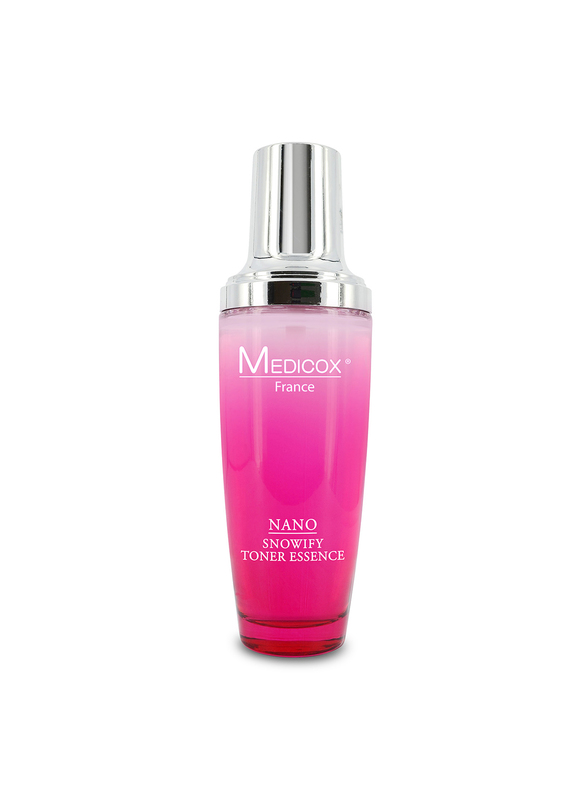 This toner can also be used throughout the day to refresh your skin. Water, Glycerin, Polysorbate 20, Glycyrrhiza glabra (Licorice) root extract, Hydrolyzed soy protein, Butylene glycol, Carbomer, Sodium hydroxide, Fragrance, Phenoxyethanol, Methylparaben, Propylparaben, Butylparaben, Ethylparaben, Disodium benzoate.